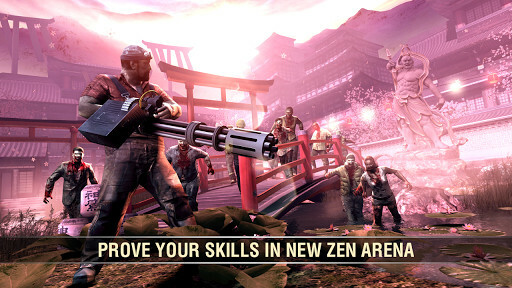 Fight against the zombie invasion worldwiede and be the leader of the new world. 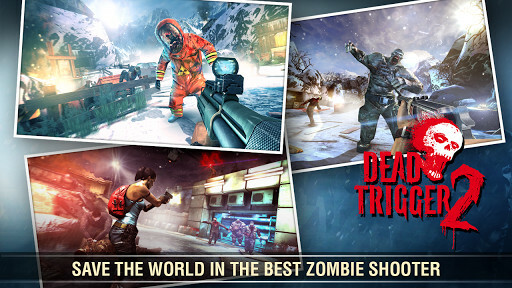 Dead Trigger 2 is the second part of one of the best shooters in first person for Android. 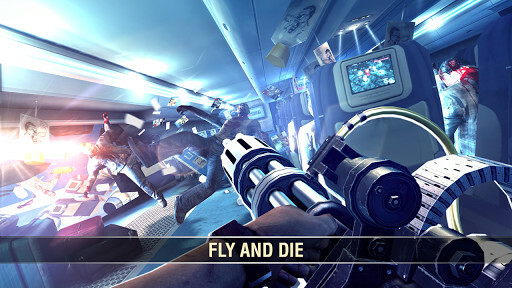 A title that made us closer to the quality of games like Left 4 Dead and Dead Island to our mobile devices. 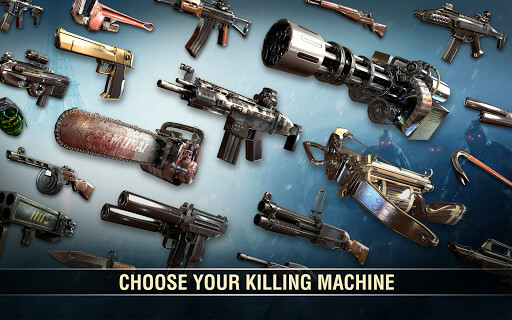 More than 23 million of downloads prove that this game is more than worth trying. In this game, the world is completely infected and, as one of the survivors of the Earth, your mission will be to save the humanity, open path for that through authentic zombie hordes. In Dead Trigger 2, we will join to the base of the worldwide resistance and we will manage all our arms and improvements from a shelter with a team of secondary characters that will accompany us through the story. We will also be able to improve this shelter after every missions, improving our possibilities in front of the challenges, every time bigger, that are awaiting us. The graphic quality of this title is one of the insignia of the house, and this time will neither deceive you. Dead Trigger 2 presents amazing finishes, with reflects of water in real time, animated vegetation and improved animations for the zombies. It is the closest to the graphics that we can find in a videogames console in an Android device. 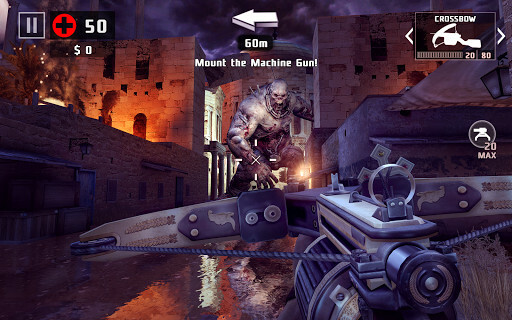 But in a shooting game for Android, the control is also one of the most important aspects. For that, now you will be able to choose amongst many different modes, no matter if they are dedicated to occasional players with tactile controls or as a support to play with a console control. The players all over the world will also be in contact with your progression and stats in the game, as if it was a kind of organized worldwide resistance. 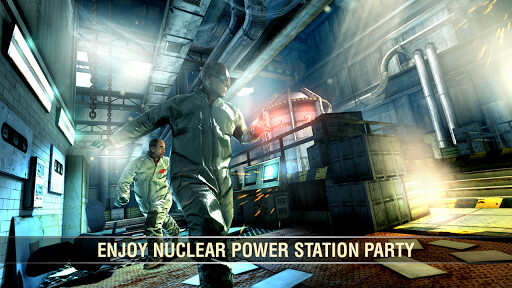 You will also have several different missions, no matter if in solitaire campaigns, global or parallel. And this includes the walking a lot, missions in helicopter and a huge variety of situations so you never get bored of the zombies. 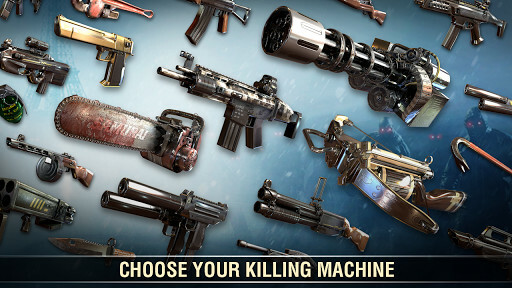 New sceneries, arms and kinds of zombies are awaiting you... without forgetting the "strange" armed help that you will have with rockets, grenades, and a lot more. The controls have been improved. You can manage and improve your shelter. More arms, more zombies and more variety of missions and sceneries. It is only apt for the most powerful tablets and smartphones. Original review in Spanish translated with Google Translate. Read the original. 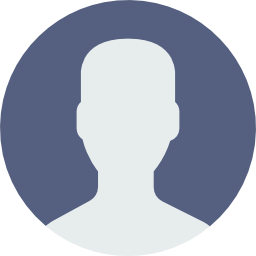 Amazing app with which you will be able to transform yourself into a zombie of the The Walkin Dead. 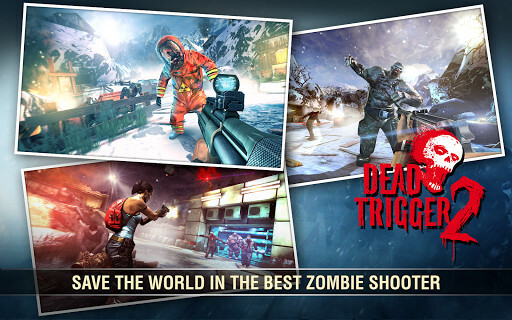 Go through the multitude of hungry zombies and shot at them to get out for free. 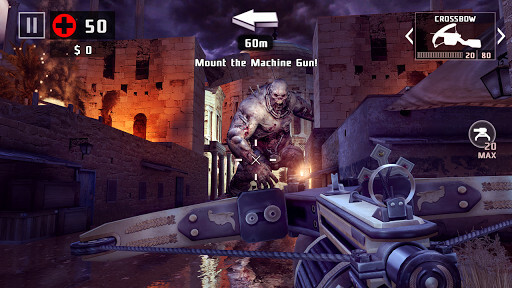 You will be the worst nightmare for the zombies you will meet in this app. Run and jump across the catacombs in the shoes of a vampire! Will you achieve it with just a single life? 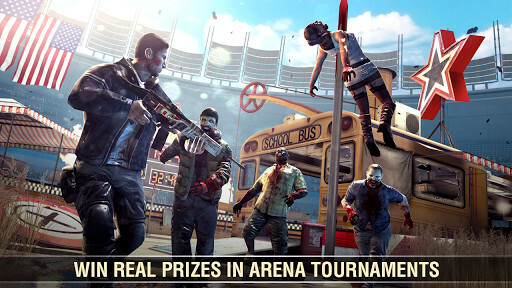 The Worldwide War againts the Zombies has started; Are you going to take part in it?